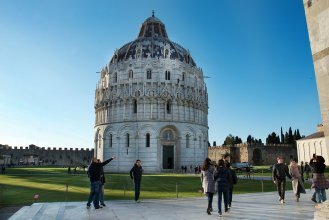 A private guide at your disposal to visit Pisa and admire its beauties as Piazza dei Miracoli and the Baptistery! 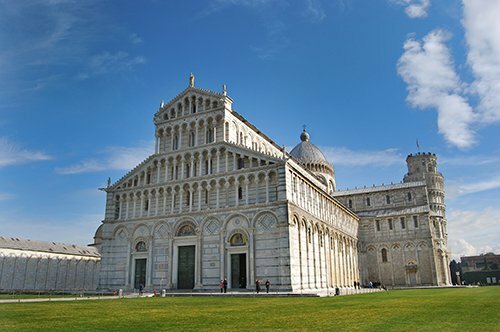 A fascinating guided tour to discover Piazza dei Miracoli. 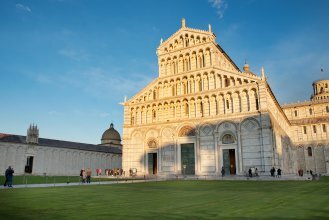 An expert guide will tell you the stories and anecdotes linked to the Duomo, the Baptistery and the Camposanto: a perfect itinerary for those visiting Pisa for the first time. 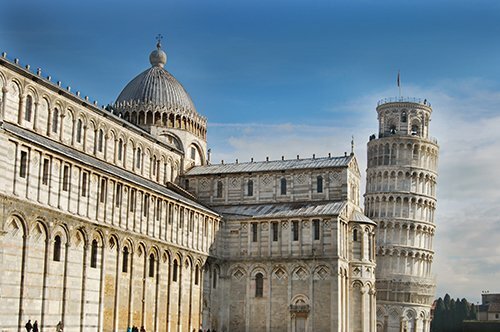 Please note: This tour does not include access to the top of the tower. 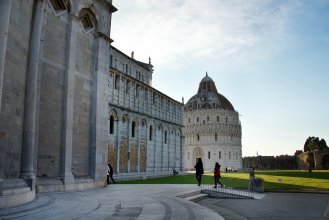 The meeting point will be in front of the entrance of the Cathedral in Pisa. 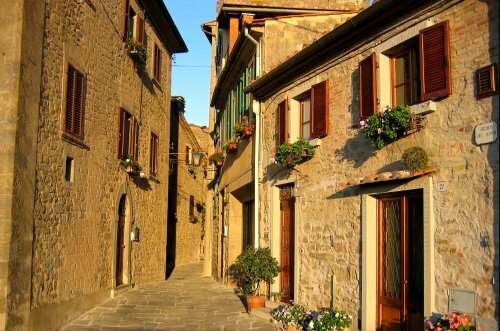 Remember to arrive at least 15 minutes before the scheduled time. 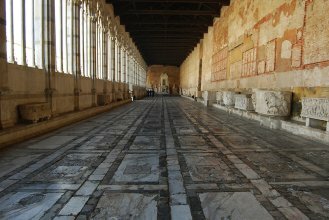 The guide will have a sign with your name. 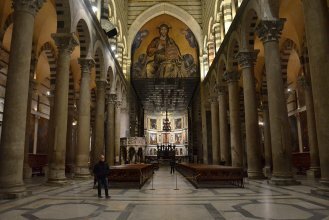 TuscanyAll.com is not responsible for any delays related to the unforeseen or inefficiency of the Opera Primiziale Pisana. 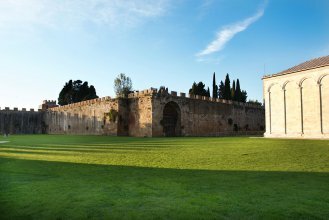 The monuments are subject to security controls at the entrance, you may have to wait in the metal detectors line for security reasons. 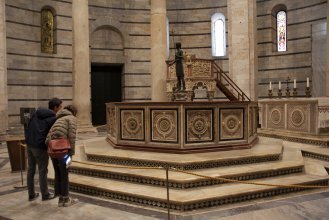 A fascinating private visit to the famous Leaning Tower, the Cathedral, the Baptistery and the Camposanto! 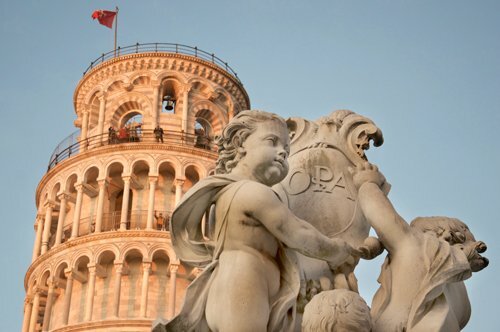 Take advantage of this one day tour to the discover Pisa! 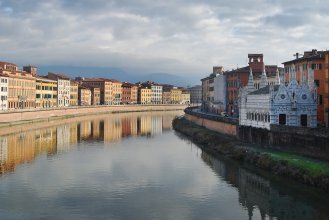 Departure from Florence to spend an afternoon exploring this wonderful city! 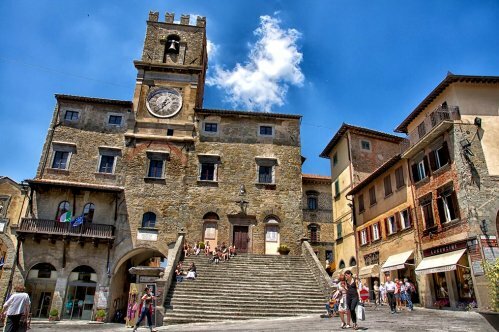 Discover Cortona with a private guide and visit the center of the Etruscan culture and location of the movie "Under the Tuscan Sun"! 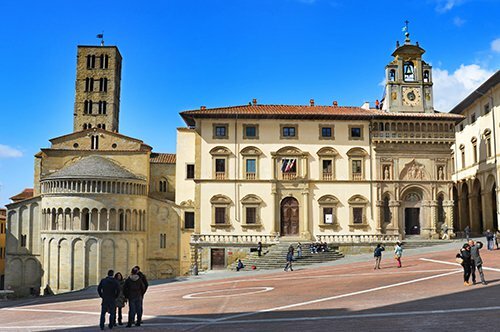 Visit Arezzo with an experienced guide and discover Piazza Grande, the Duomo and the hidden treasure of the Eastern Tuscany! 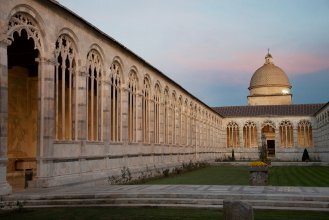 A fascinating guided tour with typical local products tasting in the beautiful location of the movie "Under the Tuscan Sun"! 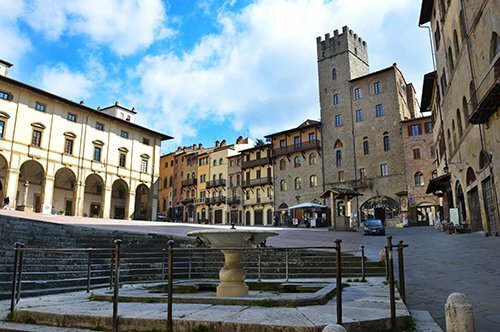 An interesting guided tour with typical products tasting while discovering Arezzo and its treasures! 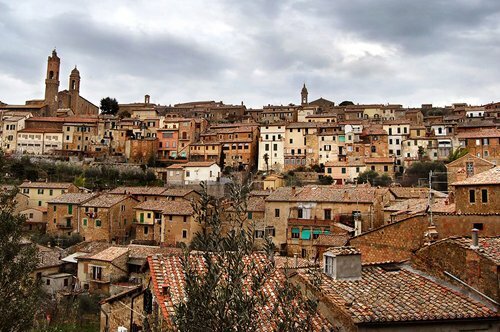 Visit Montalcino with a private guide, discover its medieval fortress and taste the well known Brunello of Montalcino! 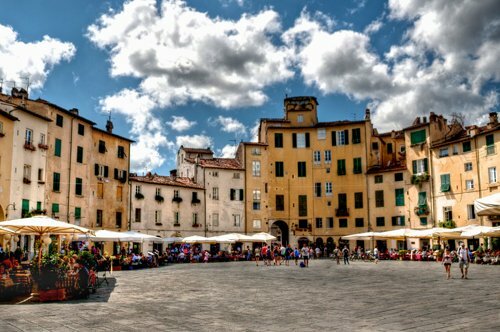 Visit Lucca with an expert guide, admire the Amphitheater Square and take a walk on its Roman walls! 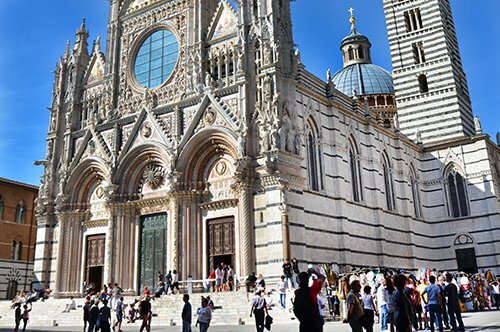 Visit the historic center, Piazza del Campo and the magnificent Duomo of Siena with a private guide! 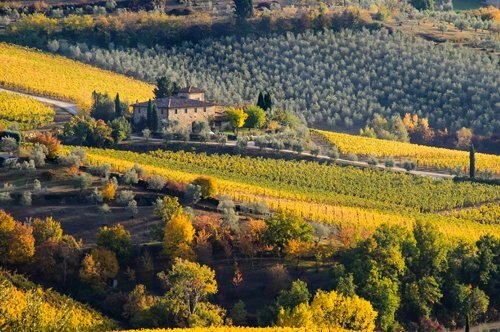 A wonderful day in Chianti with a private guide visiting a typical cellar and tasting local products!